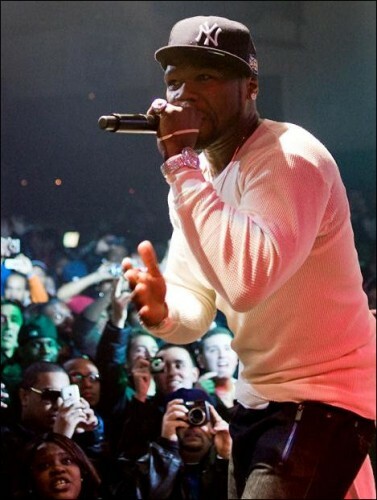 Watch 50 Cent’s MySpace concert tonight! If you missed 50 Cent’s MySpace concert at New York City’s Highline Ballroom last night, catch it tonight, November 24, at 6pm PST/9pm EST at MySpace.com/50. The show is a celebration of the release of 50 Cent’s new album entitled Before I Self Destruct.